Well folks, unless you’ve hiding under a rock, the Christmas stuff is out. And if you are a customer of certain stores, you’ve been looking at Christmas ornaments since July. So I have decided to share my Christmas Wish List. 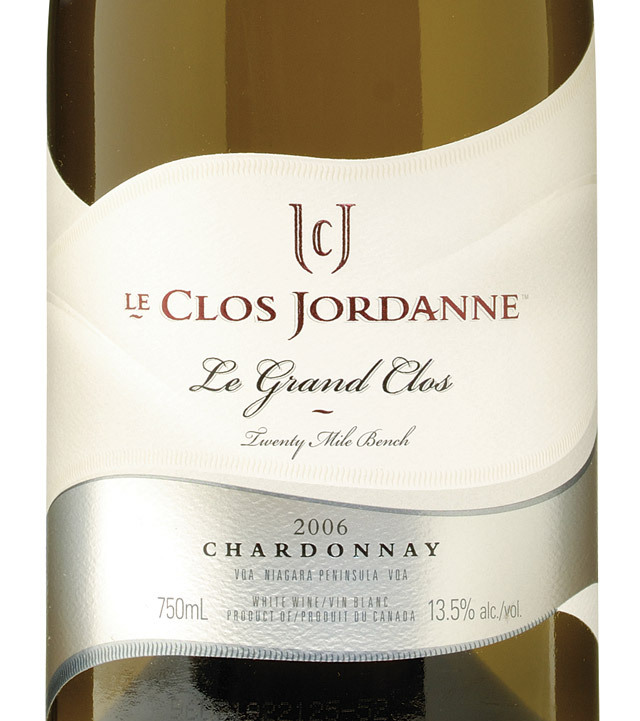 For those that know me, know I love Le Clos Jordanne, Le Grand Clos wine. I haven’t tried the Pinot Noir yet, but I would love to, so it’s going on my wish list. And the Chardonnay is liquid gold. I enjoyed a bottle this year on my birthday, and this elegant complex wine would go with anything you are serving for Christmas this year. 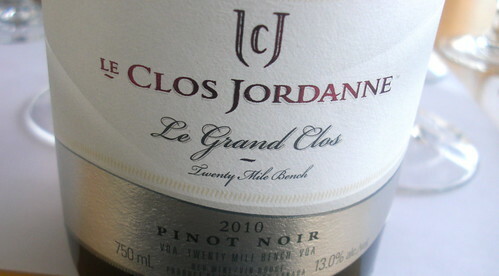 When I spoke to winemaker Sebastian Jacquey this summer, I asked him what I could expect from Le Clos Jordanne Le Grand Clos Pinot Noir, and he told me I could expect an ample wine with a hint of limestone, and soft tannins. A very elegant expression of Pinot Noir. I’ve been a good girl Santa, and I would love one of these wines. Ok, maybe I’ll buy it myself. I get asked all the time about my favorite wines, and this is one that is in the top 5 for sure. And I think I’m missing it more and more, because I don’t have access to it in Nova Scotia. It was a regular treat when I lived in Newfoundland, but alas, I haven’t had it in a while. However, since I am going home to Newfoundland for Christmas, this will definitely be on the wine list. This winery was awarded European winery of the Year for 2013 by Wine Enthusiast magazine, and if you’ve ever tasted this wine, you would understand why. A beautiful Tempranillo wine from Rioja that feature aromas and flavors of rich dark fruits, spices and toasted oak. It looks elegant with the gold netting, and a beautiful gift to give or receive. Another favorite of mine that I can’t get in Nova Scotia, and will definitely be enjoying when I go home for Christmas. When Eleanor of Aquitane married the King of England, Bordeaux France came under British rule for 200 years. The British fell in love with Bordeaux wine, and called it Claret. (the ‘t’ is not silent, as in most French words. It’s a British word so it’s pronounced “clar-ette). This is Francis Ford Coppola’s version of the Cabernet Sauvignon based Bordeaux. This gorgeous blend has not only Cab Sauv, but also Merlot, Cabernet Franc, Petite Verdot, and Malbec. Can you say flavorful! And full-bodied! Smooth tannins meet succulent wild berries and plums. Finished by a little toasty oak. This is the Wolf Blass Grey Label Shiraz. Did you know Grey Label was the first wine Wolf Blass made? This gorgeous wine still reflects the Wolf Blass winemaking philosophy of quality, character and consistency. And fun. I had the pleasure of meeting the man in Newfoundland a year ago, and this is a man who loves what he does. And his fun-loving spirit is reflected in his wines. This is my favorite steak wine but will go with so many dishes and comfort foods for this upcoming holiday season. 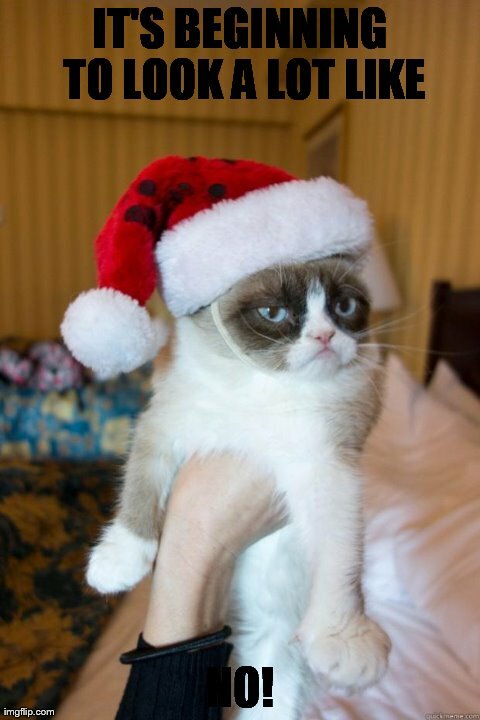 Till next week, don’t be a Grumpy! Enjoy every minute of the season and the time leading up to it. This entry was posted on November 16, 2013 at 1:08 pm and is filed under Red Wine. You can follow any responses to this entry through the RSS 2.0 feed. You can leave a response, or trackback from your own site.